Samsung has launched the third smartphones in its online exclusive, Galaxy M series. 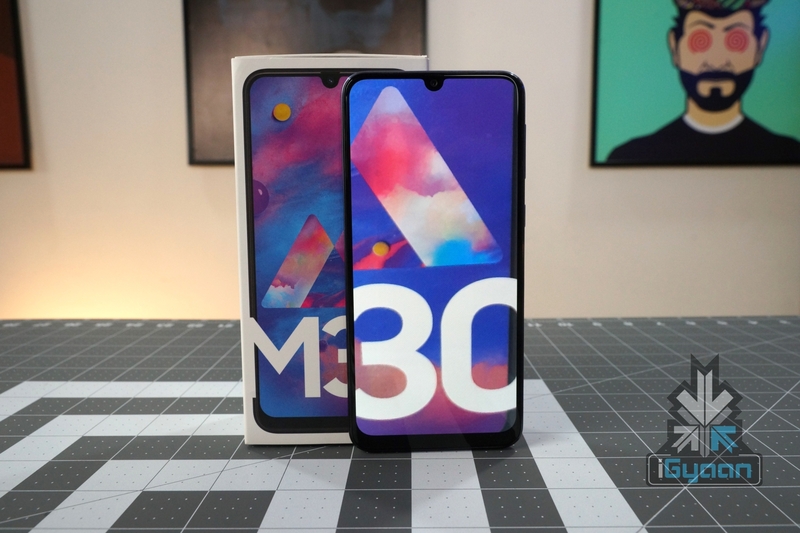 The new handset carries the Galaxy M30 moniker and it is placed above the previously launched Galaxy M10 and M20. Like other Galaxy M smartphones, the newly launched device is packed with features and is priced aggressively. 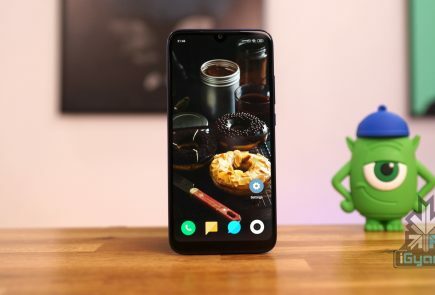 The Samsung Galaxy M30 has a modern design with a 6.4 inch Infinity-U display on the front and gradient coloured plastic panel on the rear. The display of the smartphone has a Super AMOLED panel that has a resolution of 2280 x 1080 px and a pixel density of 394 ppi. 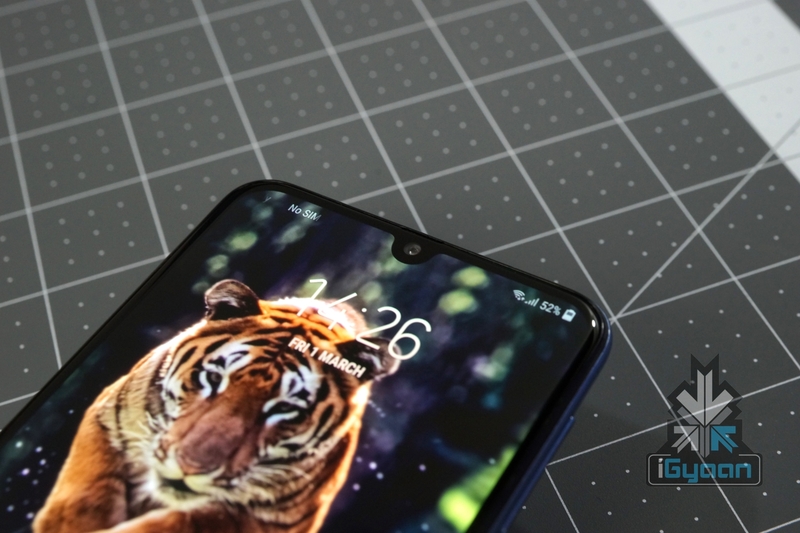 The right side of the device is occupied by the power button and volume rockers while the left side is occupied by the SIM card + dedicated microSD card tray. 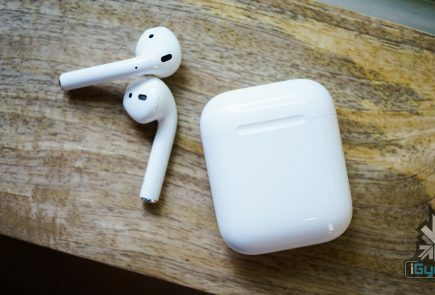 The bottom of the smartphone accommodates the 3.5 mm audio jack, loudspeaker grille, microphone pinhole and USB Type-C port. The Galaxy M30 is kitted with the Exynos 7904 SoC which is designed and manufactured by Samsung. The chipset is manufactured using 14 nm manufacturing process and it is comprised of an Octa-Core CPU and Mali G71 MP2 GPU. Out of the eight CPU cores, two Kryo 260 Gold cores are clocked at 1.8 GHz while the remaining six Kryo 260 Silver cores are clocked at 1.6 GHz. 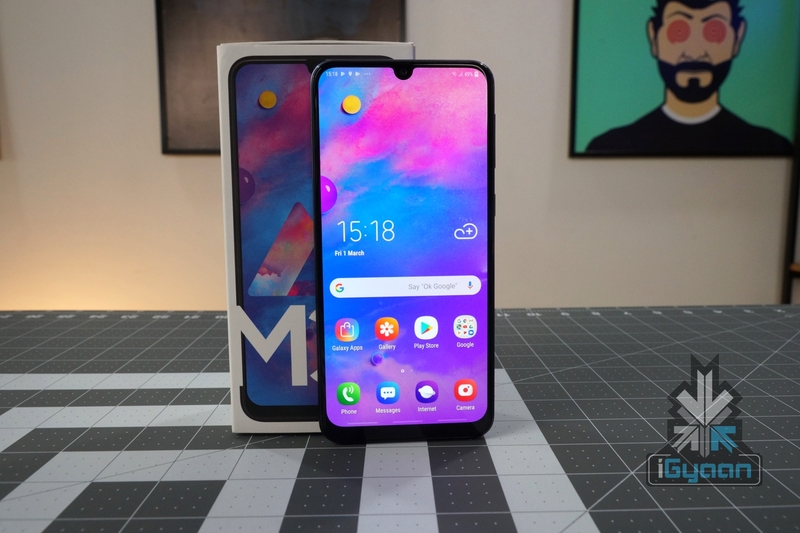 The Samsung Galaxy M30 is available in two storage variants which include 4 GB RAM + 64 GB ROM and 6 GB RAM + 128 GB ROM. Noteworthy, the smartphone is packed with LPDDR4x memory which is the fastest RAM technology currently available for mobile devices. The smartphone also supports memory expansion upto 512 GB via the dedicated memory card slot. 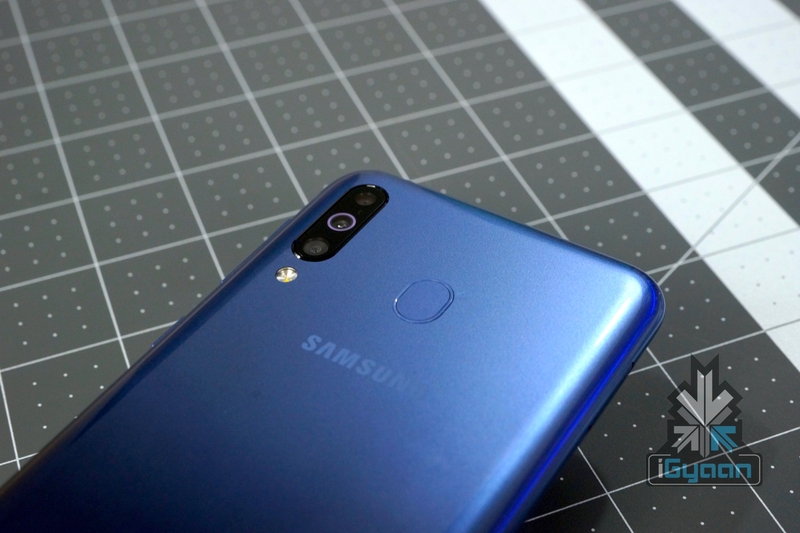 The Samsung Galaxy M30 is powered by an enormous 5,000 mAh lithium battery which supports 15 W fast charging via the bottom mounted USB Type-C port. Thoughtfully, Samsung ships the device with a 15 W fast charging capable power adapter. 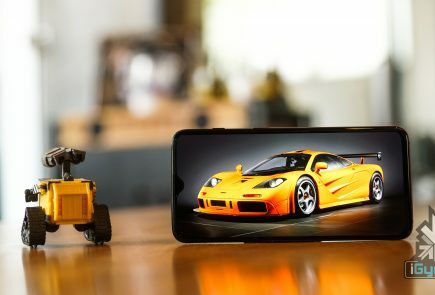 The device runs on Android 8.1 Oreo out-of-the-box which skinned with Samsung’s UI. 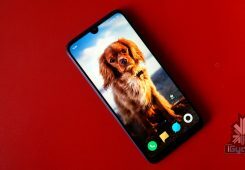 The device is also expected to receive the latest Android 9.0 Pie update in the near future. 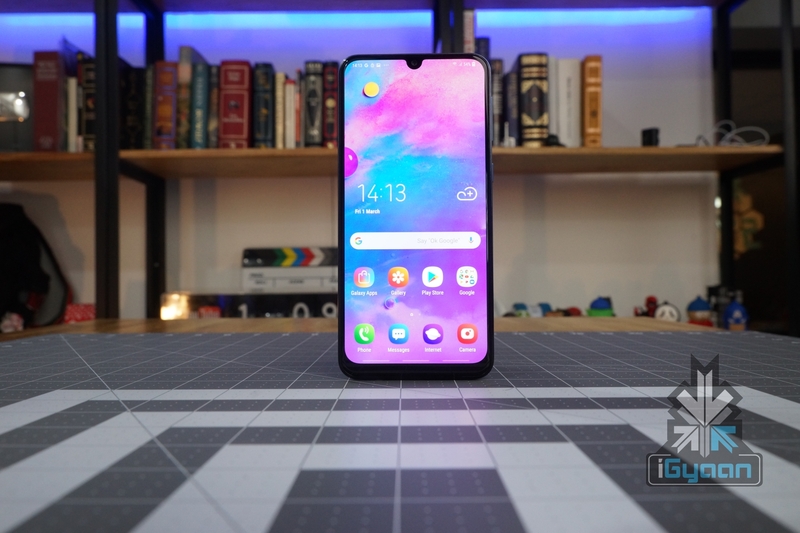 The Samsung Galaxy M30 has an f/2.0 aperture equipped 16 MP selfie camera which housed in the notch above the Infinity-U display. 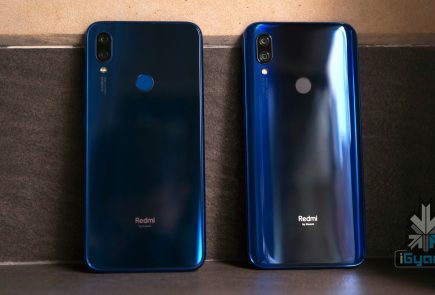 The triple rear camera setup of the smartphone is comprised of f/1.9 aperture equipped 13 MP PDAF sensor, f/2.2 aperture equipped 5 MP depth sensor, 5 MP ultrawide sensor and an LED flash. 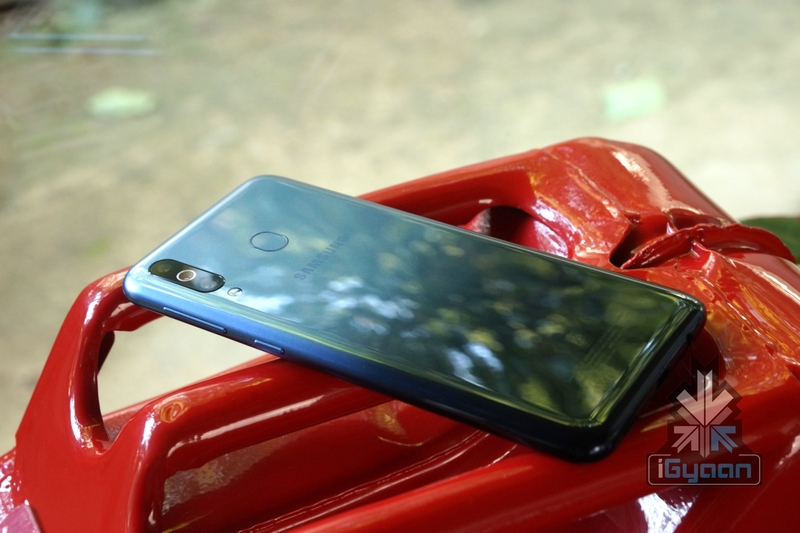 The handset can also capture 2160p videos at 30 fps from the triple rear cameras and 1080p videos at 30 fps from the front mounted selfie camera. 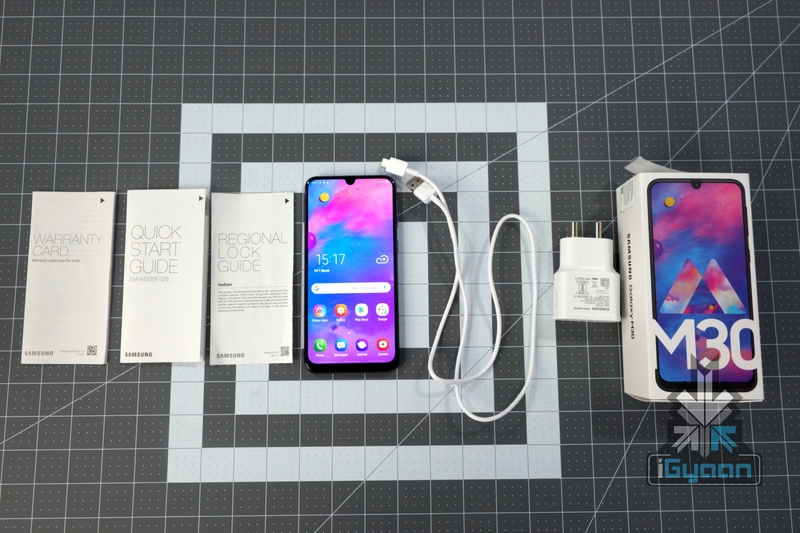 In terms of connectivity, the Samsung Galaxy M30 supports dual 4G VoLTE, Bluetooth 5.0, 802.11 Wi-Fi, GPS, and bottom mounted 3.5 mm audio jack and USB Type-C Port. The rear of the smartphone features a fingerprint sensor which allows it to be unlocked securely and swiftly. 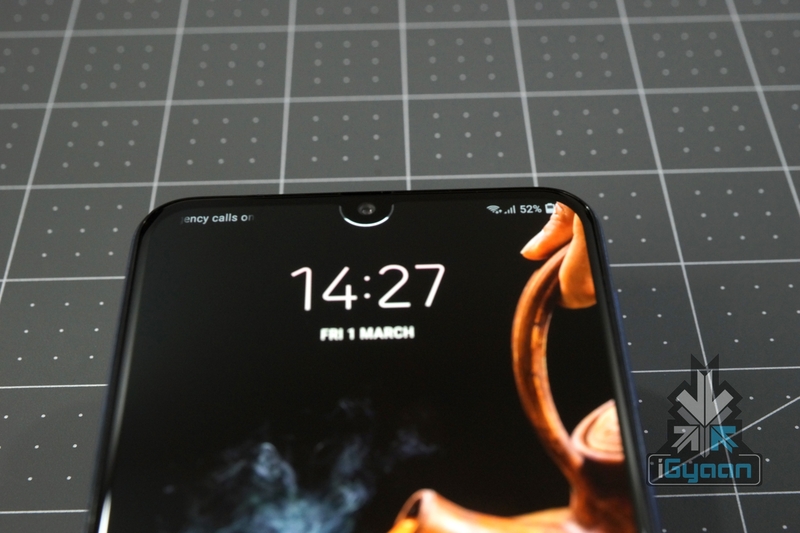 Besides the fingerprint sensor and on-screen pattern lock, it also supports facial unlocking technology.